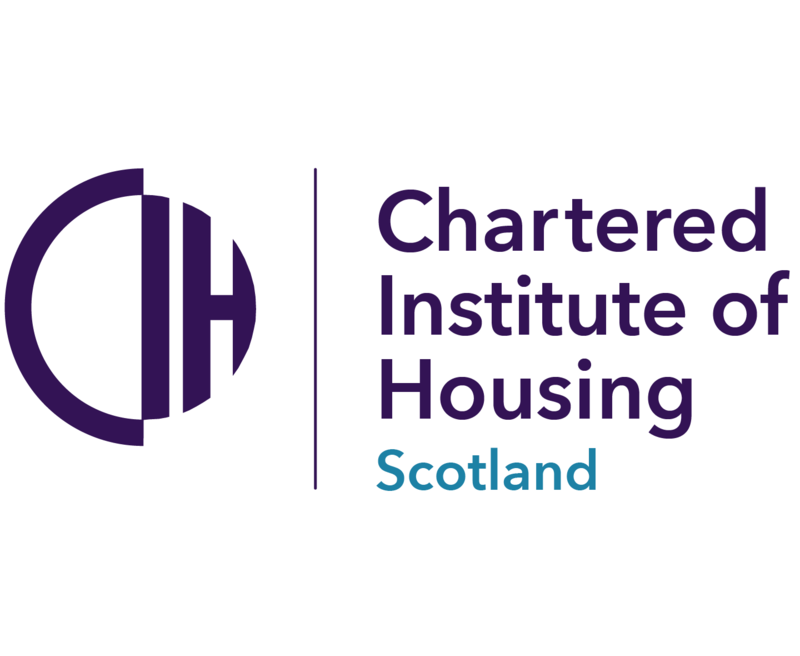 West Dunbartonshire-based social landlord Clydebank Housing Association (CHA) is to host a ‘smart heat’ knowledge sharing conference in June. TIS Scotland has revealed the shortlist for its annual awards which recognise excellence in everything from, partnership working and scrutiny practice, to digital innovation and community regeneration. Students from disadvantaged communities are being offered up to £1,500 a year by Wheatley Group to support them through college or university.